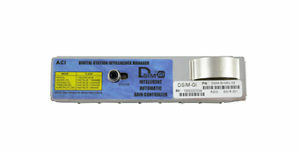 DSIM AGC modules are available for most of the major manufacture’s current and legacy amplifiers. 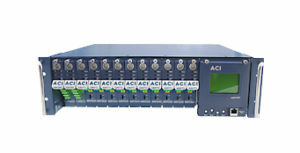 Exceptional value in a multi-port amplifier. 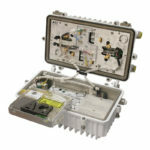 optical amplifier for efficient RFoG and PON distribution. 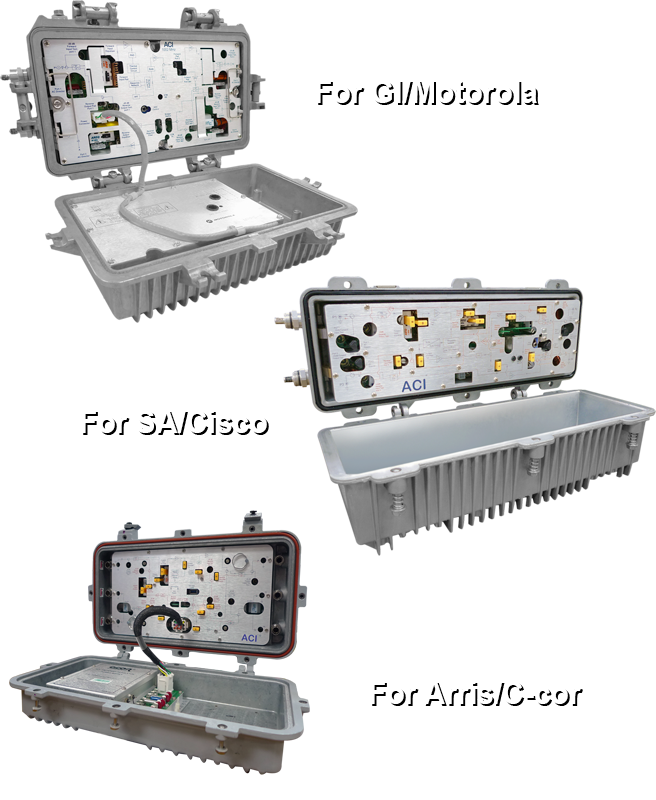 1 GHz drop-in RF module upgrades for GI/Moto, SA/Cisco and Arris/C-Cor for maximum utilization of existing housings. 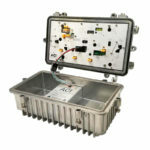 Distribution amplifier upgrades for Moto and Cisco for maximum utilization of existing housings. With GaN and DSIM technology at 1GHz, ASEM provides improved output, stability, performance and reliability. 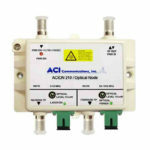 With digital return and the lowest input specification in the industry, bring fiber deeper into your network with ACI optical nodes. 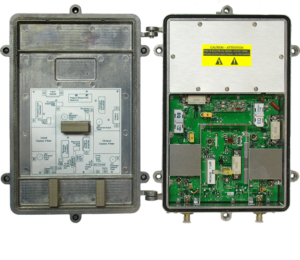 The MultiFlex-J 1002 MHz Amplifier is specifically designed for use in vertical mount applications and is ideal for apartment complexes or business high-rise situations. 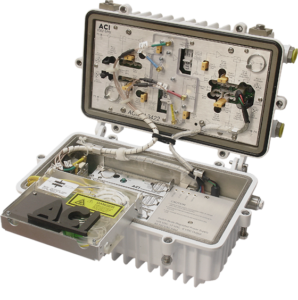 Digital Station Intelligence Manager (DSIM) Agile AGC next generation gain control modules with comprehensive local station diagnostics on board. 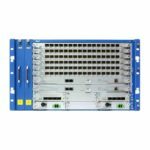 Optical network headend high-density platform, digital return receivers and Rackmount Multiport Single Channel EDFA’s. 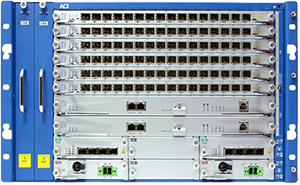 Optical nodes, N5022 1.2G & ACION 3422 1G 2x2 fully segmentable nodes, ACION 1002/1042 MDU nodes and the ACION 210 micro nodes. Your customers are demanding more bandwidth. They want more channels, more choices and more speed for their homes and businesses. 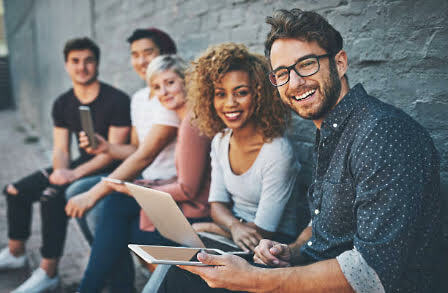 ACI can help provide you with solutions for these bandwidth hungry customers and applications while preserving the valuable assets that you currently have in place.